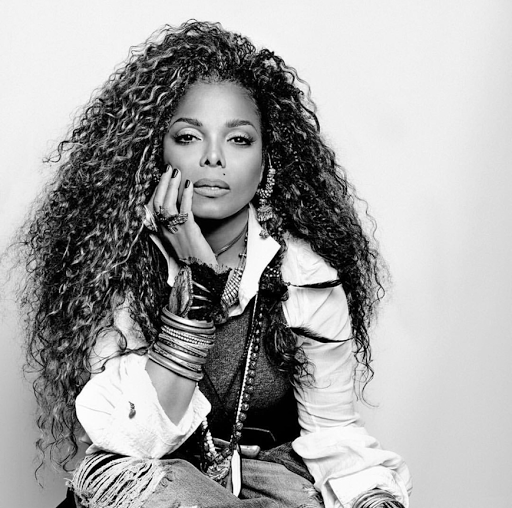 Janet Jackson has given the world its first look at her amazingly beautiful baby boy whose name is Eissa Al Mana. She had it three months ago on January 3rd. Just days ago new hit the internet that she & husband Wissam Al Mana had separated. Take a peek at the baby below.